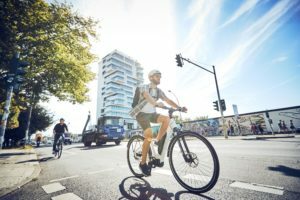 AMERSFOORT, The Netherlands – The dealer/members of Dutch retail organizations Biretco and Bike Totaal have approved the merger of the two chains at a recent extra ordinary general shareholders meeting. With that a new European powerhouse in two-wheeler retailing is emerging operating 750 stores in three counties. The name is Dynamo Retail Group. 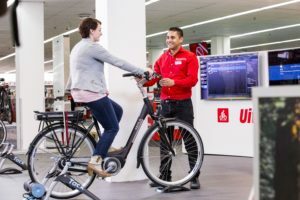 The Dynamo Retail Group is continuing all existing store formats: Bike Totaal, Profile ‘de Fietsspecialist’ (bike specialist), Fietswereld (Bikeworld) and also the Biretco Buying Group (BBG). The new chain operates bike stores in The Netherlands, Belgium and Germany. The Dynamo Retail Group is the second biggest dealer cooperative operating in Europe, after ZEG. In the Netherlands the combined stores are leading as they represent 33% of the total market turnover. 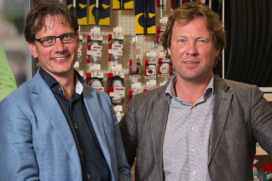 The current Bike Totaal and Biretco managers, Maarten de Vos and Erik de Geus, are appointed General Manager and Chief Financial Officer (respectively) of the new company. Also a Supervisory Board has been appointed which includes Paul Burger, former MD of Halfords Holland. 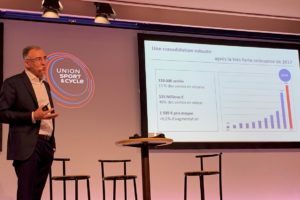 Main reason for the Biretco – Bike Totaal merger is scaling up. Shareholders, Supervisory Boards and Managements of both Biretco as Bike Totaal see this as a primary condition to, in a highly consolidating market, keep delivering added value to dealers, customers and suppliers. Moreover, by joining forces the merged organizations expect to achieve synergy gains in online strategies, inventory and cost price management as well as loyalty programs. 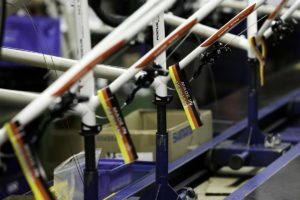 De Vos: “Here we expect quick gains in order to strengthen the market position of our dealers.” The new combination will operate from Bike Totaal’s former Head Office in Amersfoort, The Netherlands. Bike Totaal was founded in 1995 and is owned by the affiliated retailers. In 2004 Biretco emerged as management buyout from retail service organization Euretco and consists of some 600 stores. Major Biretco shareholder is Navitas Capital; the investment fund of textile entrepreneur Jan Zeeman. Navitas will take a majority stake in Dynamo Retail Group. 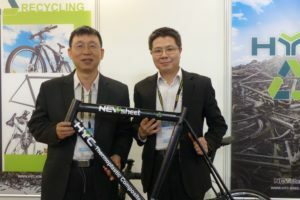 The remaining shares are owned by Bike Totaal and Profile dealers.